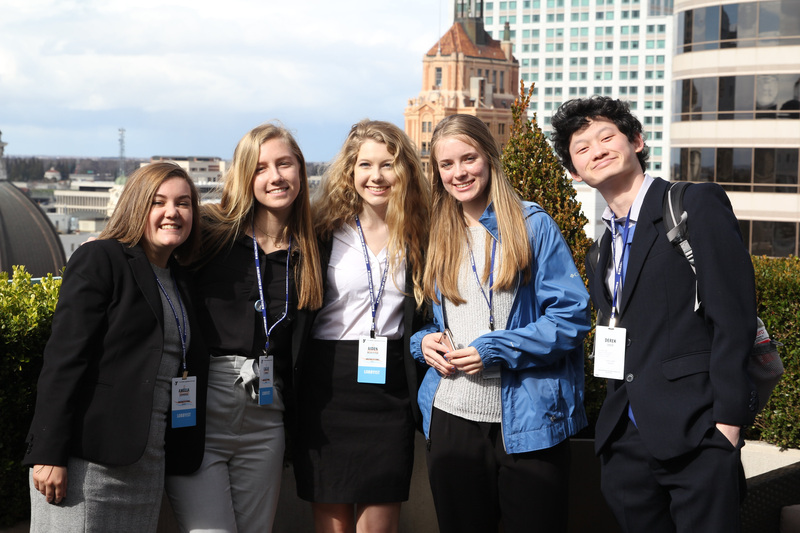 71st Model Legislature & Court | 3,300 delegates representing 96 delegations from across the state came together in Sacramento just a few short weeks ago to participate in the 71st Model Legislature & Court. 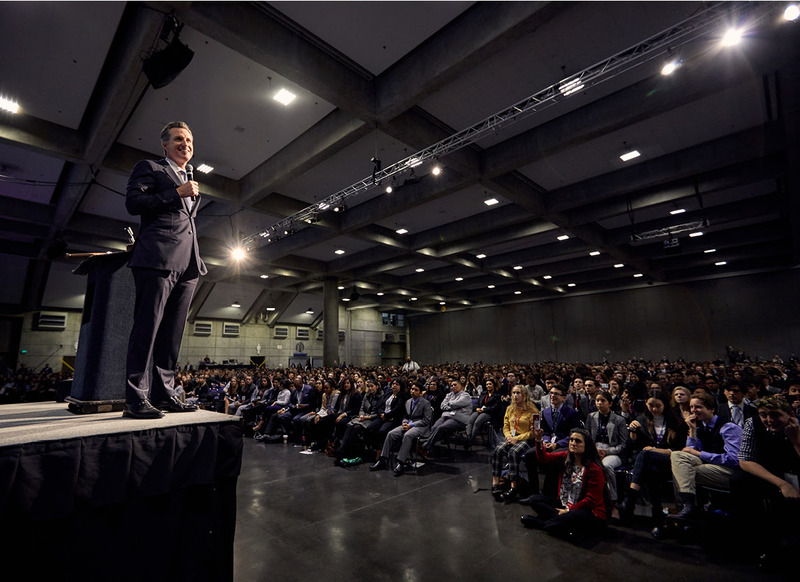 Among their many accomplishments, delegates made their voices heard throughout over 30 program areas, including those participating in Legislative Houses who led their debates on the Senate and Assembly floors of the California State Capitol. Throughout the weekend delegates also presided over cases in the Supreme Court Chambers, drafted a new California State Budget and Constitution. 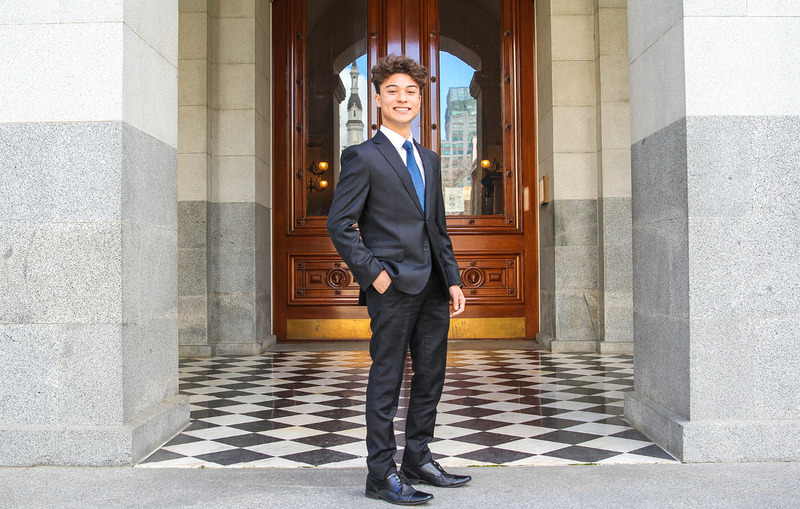 We were impressed to also see participants create over 200 pieces of legislation, 70 of which were signed by our 71st Youth Governor, Scott Nagatoshi. 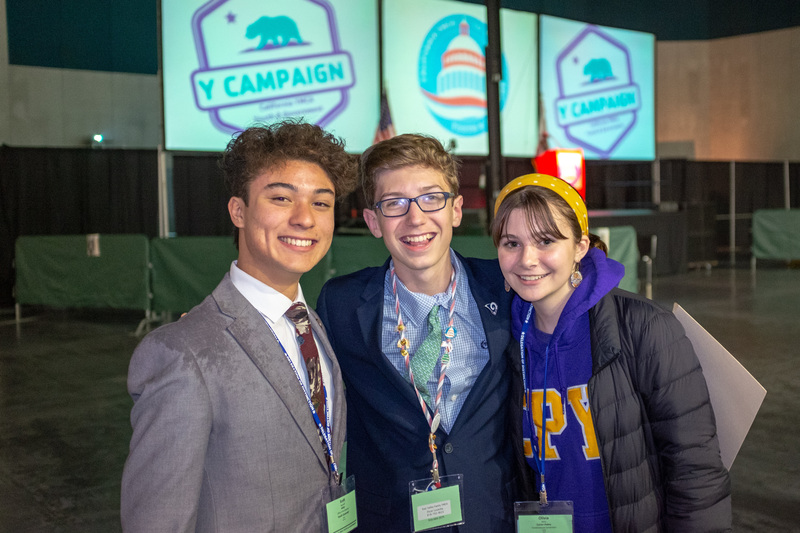 Making History | Congratulations to Anusha Shojaei (El Dorado) who was elected to serve as our 72nd Chief Justice and Aidan Blain (Santa Monica) who was elected to serve as our 72nd Youth Governor. We look forward to all that you will achieve! Future Leaders Campaign | Each year we host our largest fundraising effort, our Future Leaders Campaign. Throughout the 71st Model Legislature & Court we were thrilled to see close to 200 youth join forces with adult volunteer campaigners to raise funds to support scholarships for future delegates in need of support. We are proud to share our Youth Division raised an impressive $51,000 in their efforts.